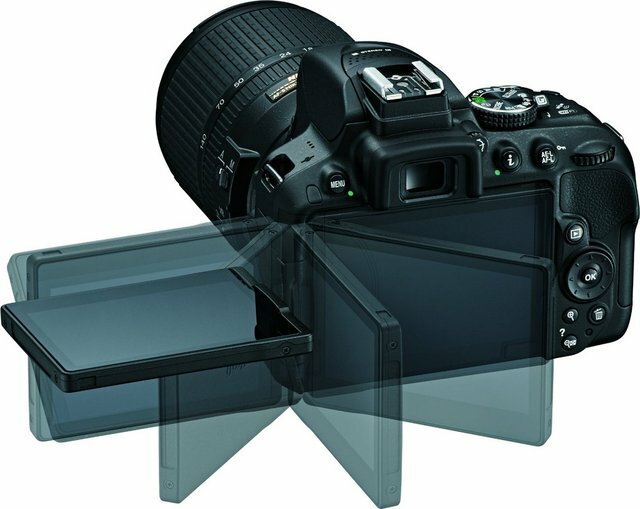 The Nikon D5300 is company’s first budget DSLR with built in WiFi. There are many things in the D 5300 that would attract you while buying your dream SLR. 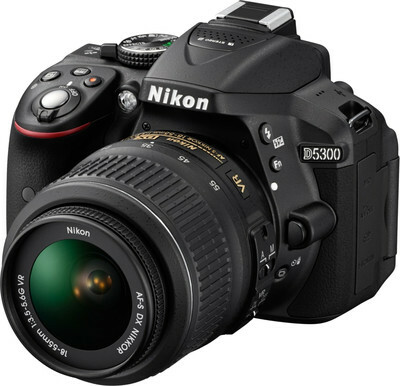 It is successor to the D5200. The D-5300 offers better and sharp images than the D5200. It is also more approachable than the D5200. The D5300 features built in WiFi that allows you to click images remotely from your smart device , by pairing the both over WiFi. You can also share and transfer the images via WiFi. It can record Full HD 1080p videos at 60p/50FPS /30 / 25 / 24 fps. It has 3.2inch 1037K dot vari angle display with 170* viewing angle. It has 39 auto focus points out of which 9 are cross type, which is quite nice. There is no doubt that D5300 is better offering camera than the D5200. The D5300 will compete with Eos 600D / T4i, Eos 650 / T5i and K-30. Check out camera samples from company’s official website. The Nikon D5300 is priced at RS.58150 in India.